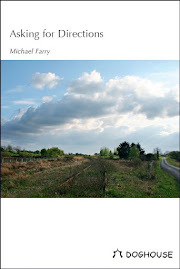 I have a poem in the recently published anthology fathers and what must be said. 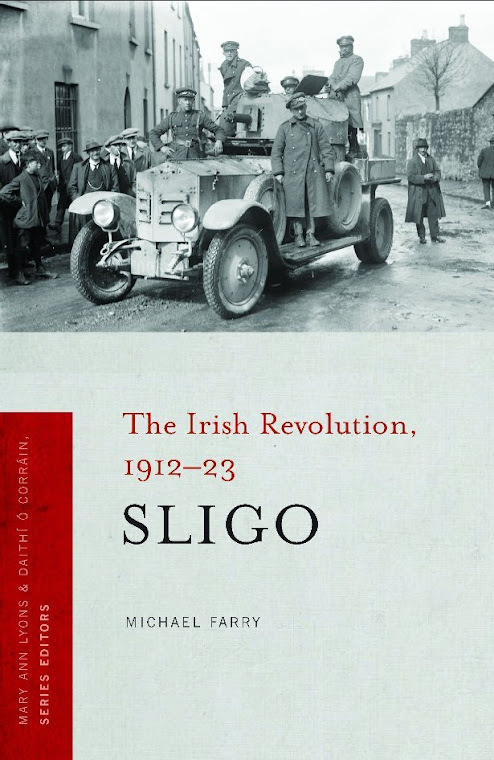 Copies are available on the Rebel Poetry (Cork) website. of the Somme to interest ladies. Manchester Cathedral Poetry Competition 2015 is now open for entries. Winners and seven runners-up will be invited to read their poetry at the Manchester Literature Festival event in October. Closing date: Friday 26 June 2015. Poems submitted should be broadly religious or ‘spiritual’ in nature and, like all good religious poetry, appeal to those who would not necessarily describe themselves as ‘religious’. We encourage poetry from a range of faith traditions, as well as from those struggling to discover a sense of the sacred. Poems are welcome in any style or form and will be judged solely their merits as poetry. The judge in 2015 is Kim Moore. Kim’s first collection 'The Art of Falling' will be published by Seren in April 2015. She won a New Writing North Award in 2014 and an Eric Gregory in 2011. Her pamphlet 'If We Could Speak Like Wolves' was a winner in the 2012 Poetry Business Pamphlet Competition and went on to be shortlisted for a Michael Marks Award. 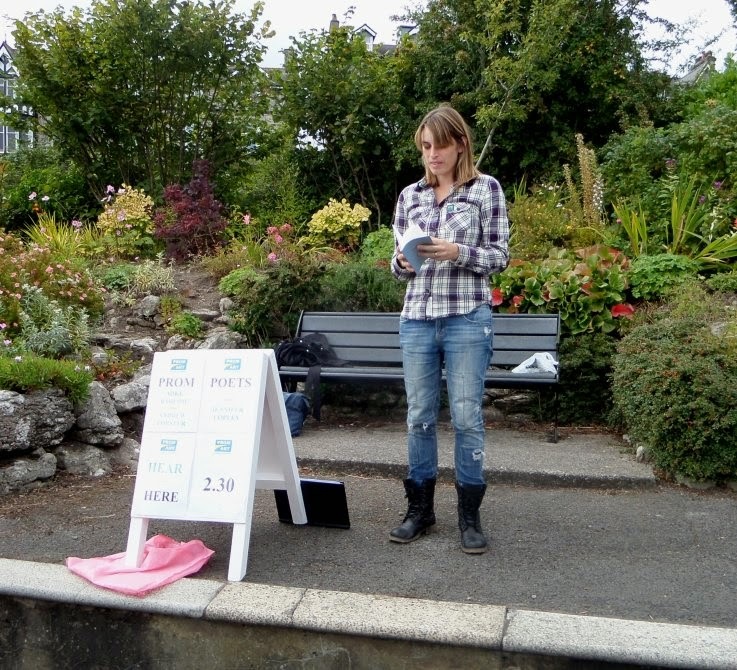 Picture: Kim Moore reading at Grange-Over-Sands, Cumbria last September. Labels: Manchester Cathedral Poetry Competition; Kim Moore; religious poetry. Calling All Budding Poets: Caring for Carers Ireland in conjunction with Ennis Book Festival are inviting all Family Carers to submit a poem to our nationwide competition. Poems should be no longer than 30 Lines and please include a brief biographical note. There is no entry fee. Closing Date is Friday 13th February 2015. This Competition will be independently judged. Send Poems to: bbarron@caringforcarers.org or by Post to: B Barron, Caring for Carers Ireland, 2 Carmody Street Business Park, Ennis, Co Clare. Entries may be submitted from anywhere in Ireland. The Competition is open to Family Carers 18 years or over. Employees of Caring for Carers Ireland are not eligible to enter. Entries must be in English and the subject is “The Caring Journey… Who Knows”. Entries must not exceed 30 lines (not including title or blank lines). Entries must be entirely the work of the entrant and must never have been published or have won a prize in any other competition prior to the publication of the competition. There is no restriction on the number of entries any one competitor may submit. Follow up prizes include short Respite breaks and tickets to events at the Ennis Book Club Festival on the weekend of March 6-8th 2015. The prize winners will be notified by email or telephone at the end of February 2015. The Prizes will not be awarded to the same person in consecutive years. The Caterpillar is delighted to announce its inaugural poetry prize – for a single poem written by an adult for children (aged 7–11). Or simply send your poem(s) along with a cheque or postal order made payable to The Moth Magazine Ltd. and an entry form (downloadable HERE) or a cover letter with your name and contact details and the title of poem(s) attached to: The Caterpillar, Drummullen, Cavan, Co. Cavan, Ireland. Please make sure you READ THE RULES before entering the competition. 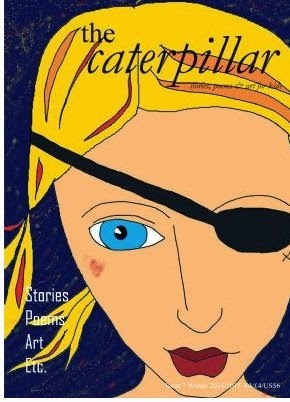 The winning poem will feature in the summer 2015 issue of The Caterpillar. Commended poems may also be published in the same issue. The 2015 Strokestown International Poetry Festival is taking place this year from 1 to 3 May. The closing date for entries for the Poetry Competitions is Friday 27 February. The 2015 Strokestown International Poetry Award, for poems in English is being judged by poets Eva Bourke and Vincent Woods, with a first prize fund of €2,600. 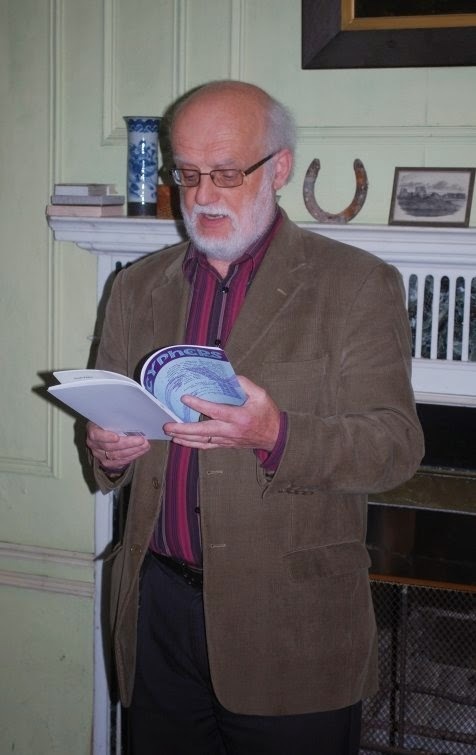 Photo: Reading my poem at the Cyphers launch during Strokestown Festival 2014. Continuing the Meath County Council Arts Office FEACH professional training and mentorship programme, the Arts Office is pleased to announce a two day Literary Associate Writer’s Programme for emerging writers from Meath with acclaimed playwright Deirdre Kinehan. The focus of playwriting workshops is 'Story'. How to generate and exploit story for drama and conflict- How to keep an audience engaged and guessing - How to manipulate story to its greatest effect keeping the drama vibrant, shifting and surprising. During the course the participants will devise a new character and story completing a tiny play over the two days. 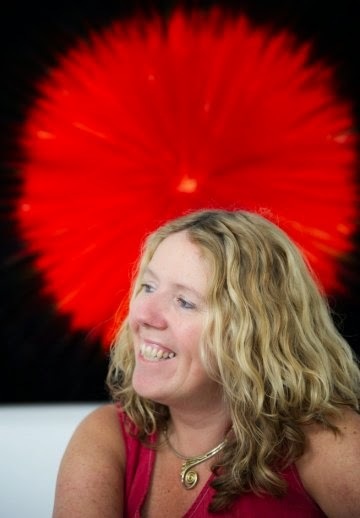 Deirdre Kinehan is actively involved in the Irish Theatre Sector both as Playwright and Producer. Her latest play, Spinning, premiered at the Dublin Theatre Festival 2014. She is currently under commission to Manhattan Theatre Club New York and Fishamble Theatre Company. Deirdre is co-writing her first feature film with the support of the The Irish Film Board and has another feature in development with BLINDER films, Dublin. She is published by Nick Herne Books. This playwriting programme is an excellent opportunity for writers in Meath to discuss their work and professional development with an experienced and acclaimed writer. The workshop will run from 10.30am – 3.30pm daily in the Blackwater Suite of the Headfort Arms Hotel, Kells. 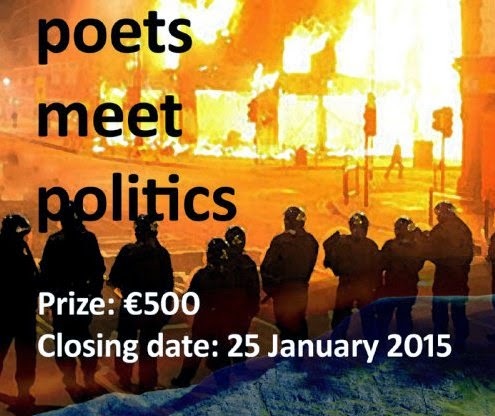 The Poets Meet Politics competition closing date is 25 January 2015. This competition is for poems on political themes (however interpreted). There will be one prize of €500, and the winning and commended poems will be published on 14 March 2015. 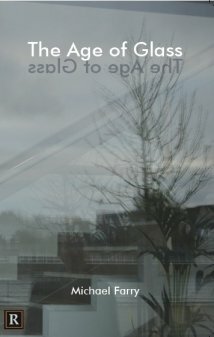 Up to three poems, each maximum 40 lines, may be submitted per entry for the entry fee of 10 euro. You may submit as many entries as you wish. The judge, Derek Sellen, is a widely published poet whose work has won awards or been placed in various national and international competitions over many years, including the National Poetry Competition. His poems have most recently appeared in Cinnamon Press anthologies. He is a past winner of Poets Meet Politics. For details of conditions and how to enter, click here .